to protect the place we love. 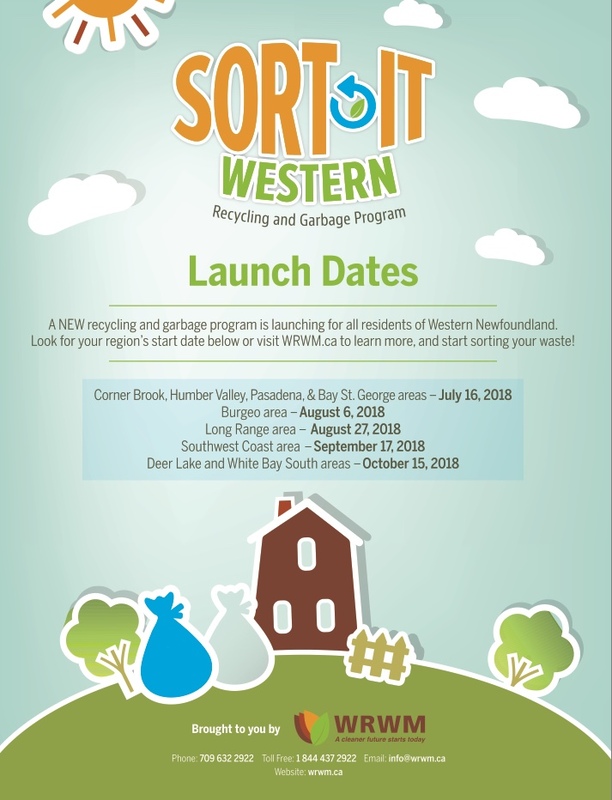 Western Regional Waste Management (WRWM) is committed to helping residents dispose of waste in a cost-effective, safe, and environmentally-friendly manner. We are pleased to deliver services that will increase the amount of materials we recycle and prevent hazardous materials from going into our water, soil and air. Together, we are protecting this beautiful region that we love so much. Working Days/Hours: Monday to Friday 8:30 a.m. to 4:30 p.m.
© 2016 Western Waste Management.